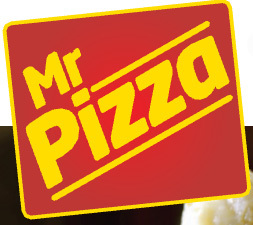 MISTER PIZZA Takeaway is one of the most famous in Glasgow. MISTER PIZZA offers a wide range of cuisine for the budding takeaway lover. Very bad waited any hour or more for delivery because driver ..